In my high school art room, there was a box of cards with information about various plants and animals. I was looking through it one day and found a card describing something called a manul, a furry cat-like creature. One of my favorite things about it was a part in the description that said that a manul "cannot be dislodged from its lair," because it implied that some misguided person is going around attempting it. 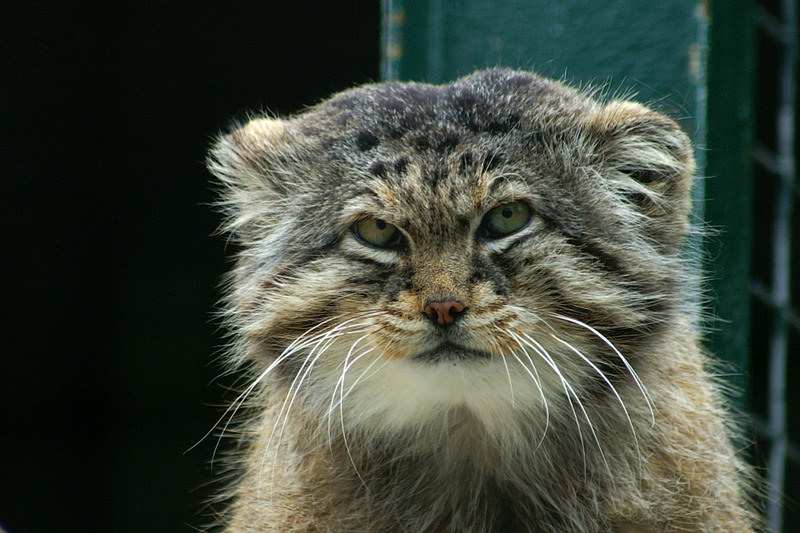 This is a manul, and today I am emulating it. That expression perfectly captures my mood, because it's 9:31 in the morning and I've already had about as much of humanity as I can stand for the day. I think the dreary weather is making everyone grouchy. 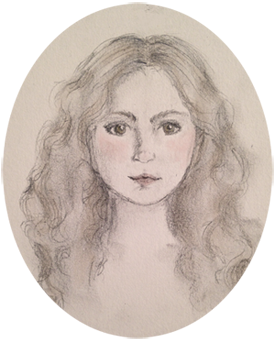 No matter the reason, I am holing up in my lair (dorm room) to draw for the rest of the day. And I absolutely cannot be dislodged.